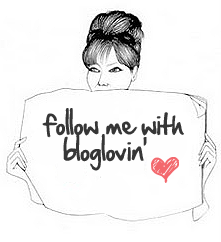 It's been a while but here I am, I have no excuse except sometimes I literally forget that I have a blog. Sincerely. 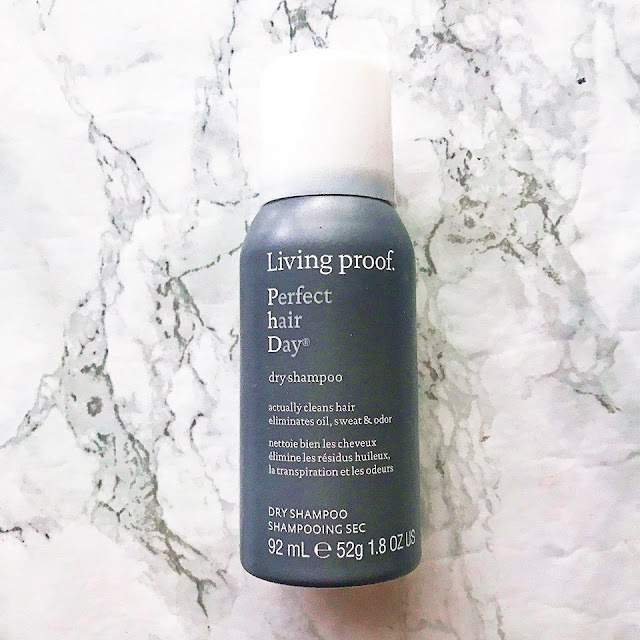 So I was sent the Living Proof Perfect Hair Day Dry Shampoo* (£23) by Influenster UK. If you haven't heard of Influenster they are an app where you can upload review of a variety of products, not just beauty but also food and alcohol etc., and every month they give away thousands of Vox Boxes completely free where you can test out new products. Anyone can join, it's completely free and all you have to do is share your Vox Box on your social media platforms. I have received two other Vox Boxes, the Bourjois Velvet Rouge Lipsticks (read here) and Rimmel Holiday Collection (read here), making this my third Vox Box. So, with dry shampoo, there isn't that much to say. Either it works or it doesn't in my opinion. I typically use the Batiste Dry Shampoo in Dark and I am happy with it, it is cheap, you get a lot of bang for your buck. However, once you have used it once the build up is noticeable. 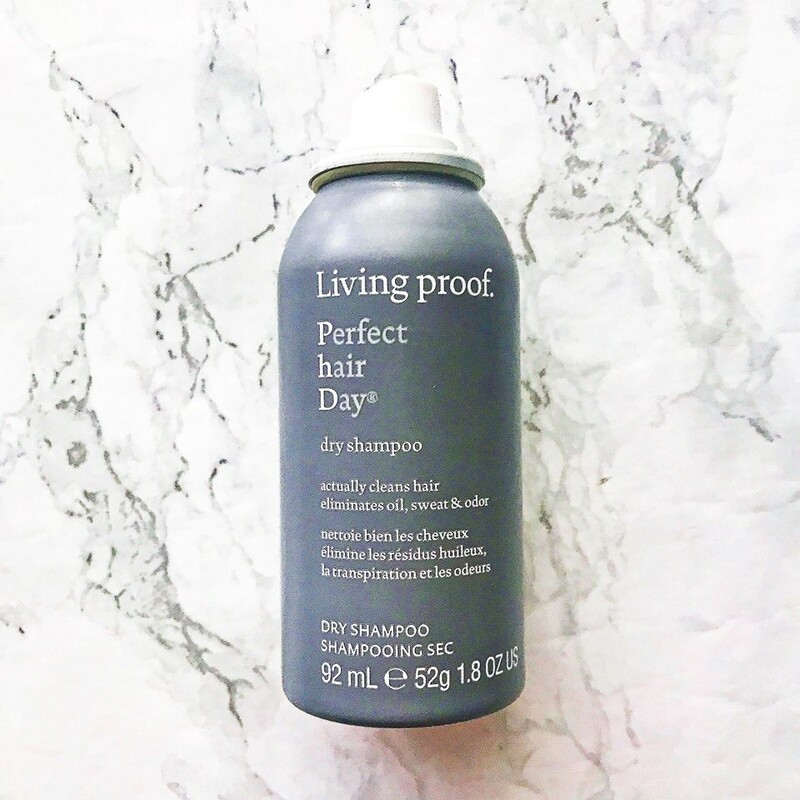 With the Perfect Hair Day Dry Shampoo* the process is very different. I sprayed it into the roots of my hair after about a week without washing, if you're new here I wash my hair once a week that's just what works best for me everyone is different. I initially panicked at the white marks in my hair but after leaving it for 30 seconds as instructed and rubbing it in it disappeared easily. I was on my way to a wedding and I was pleasantly surprised. Usually if I use dry shampoo I can't wear my hair down as it looks odd and stiff but this really just cleaned my hair, added a little volume and texture plus made my hair smell great. Not in the fragrant way that other dry shampoos do, it was a very light fresh scent that isn't overwhelming. I enjoy using it and have used it about three or four times since trying to be sparing as I was sent a smaller size. 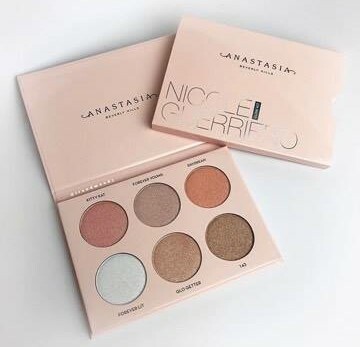 Would I repurchase it? Probably not, it is a little expensive for a product I don't use all that much, but I do feel better having it in my collection. 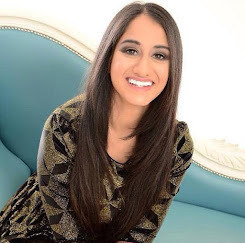 I would love to know what your favourite hair products are? Do you use dry shampoo? Comment below please. Take care. I've heard wonderful things about the living proof hair range and it's one brand I definitely need to try out. I'm always so lazy when it comes to hair care and I really need to step it up a notch.